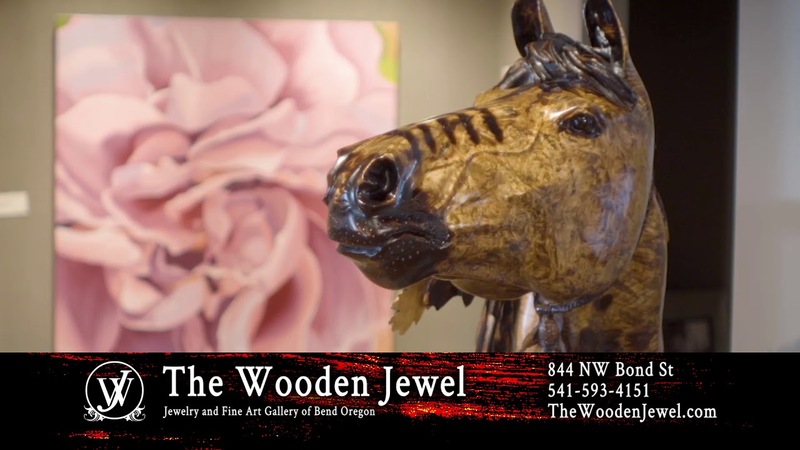 Hello and welcome to The Wooden Jewel, a unique blend of designer jewelry, wood carvings, and fine art. 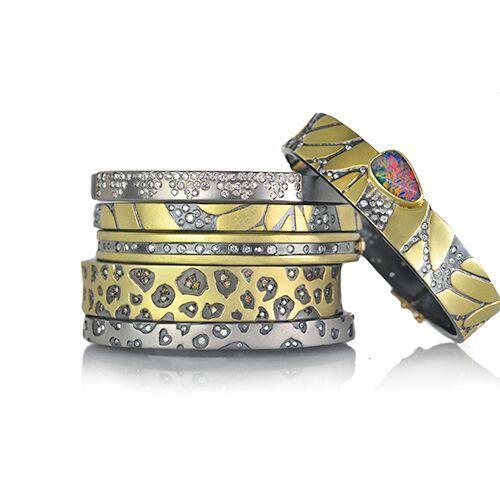 We feature over 40 jewelry designers and select fine artists exclusively at the Wooden Jewel. Our award winning designers and artists are both local and regional. We are excited to announce that we will be opening our new location in Bend Oregon, on December 15th. The new store will be conveniently located in downtown Bend at 844 NW Bond St. We will be having a special opening for the Christmas season so keep your eyes open for our new store! Michael and Denise Bryant owners of the Wooden Jewel opened their doors February 14th 2013 in the Sunriver Village shopping area in Sunriver, Oregon. They decided that after years of traveling to art shows and long days on the road that they could combine their experience and talents in one place and stay close to home. Our new Bend location will give us the opportunity to showcase not only our jewelry designers, but also our extensive collection of fine art and wood carvings. Michael is an international award winning sculptor. 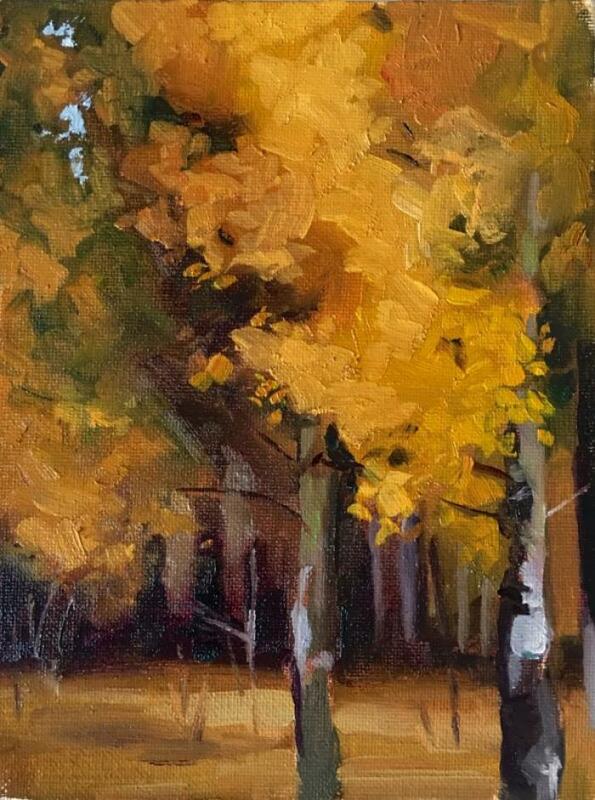 Born and raised in Oregon, Michael spent most of his childhood hunting and fishing in Oregon's masterful landscapes. Summer Spitsbergen First Fri at The Wooden Jewel. Thankyou to everyone that braved the weather to see Painter Summer Spitsbergen. Inspired by modernist structures and sculpture, I play with layers, negative space, movement, and dimension to create pieces that look different when observed from varying angles; and they often have unexpected, surprise elements. The Wooden Jewel is Excited to welcome Jewelry Designer Rebecca Myers to Bend Oregon .